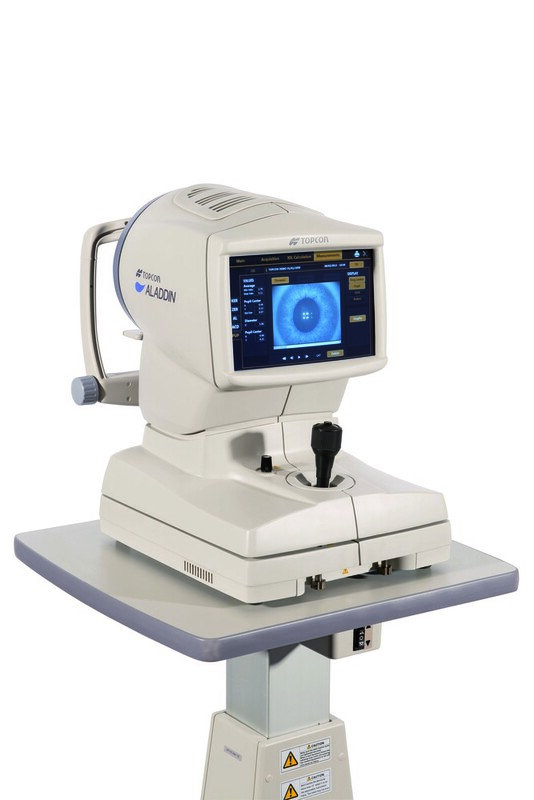 With the combination of an optical biometer and full corneal topographer, Topcon pioneered the concept of “the complete picture” in IOL power calculation. Now the complete picture has been enhanced with the addition of the Barrett Universal formula as a standard component of the Aladdin. 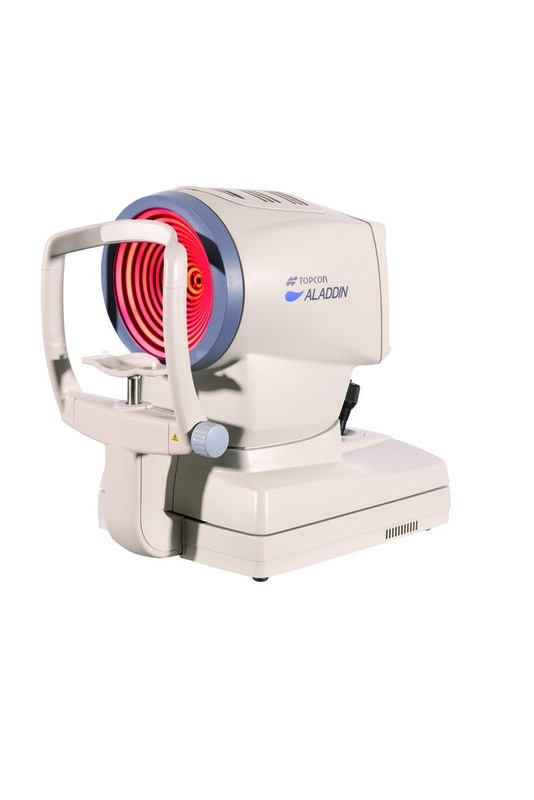 The final optical result and patient’s satisfaction are paramount in today’s cataract surgery. 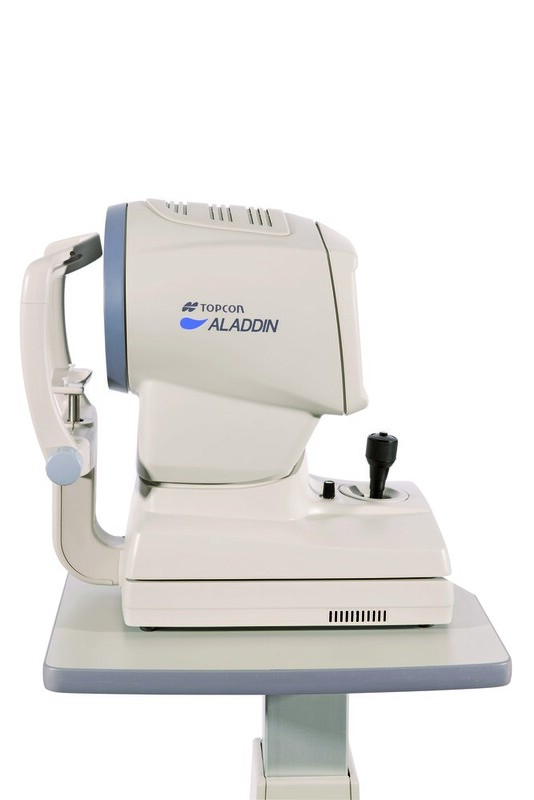 With the incorporation of the latest in IOL calculation formulae, the Aladdin remains at the forefront of IOL calculation technology.